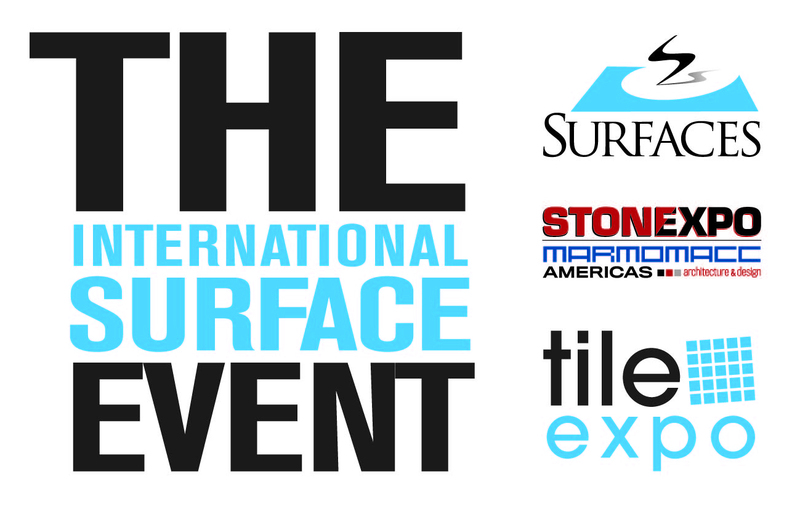 The International Surface Event (TISE) is the largest North American event serving the floor covering, stone & tile industries. The International Surface Event is comprised of the SURFACES, StonExpo/Marmomacc Americas and TileExpo events. Together, these three tradeshows feature four impressive days of the newest products, hands-on demos, inspiring trends, key manufacturers, industry suppliers, along with unmatched education and networking. Held annually each year in Las Vegas, TISE brings together buyers and sellers from all over the world to see the latest products, trends, services and technologies.